On the 21st and 22nd of May 2016 for the first time ever mountain runners will have the opportunity to trail run one of South Africa’s iconic mountain routes – the infamous Donkey Trail into Die Hel – during the inaugural Hell Run. One Drop is the future of affordable water purification, at the point of use - An eco-friendly, tasteless and odourless purification solution which is 100% Chlorine Free! One Drop is an effective, safe and simple to use option to treat your drinking water. A new chapter was written in South African Trail Running when, for the first time, a race invited some of the South African athletes to compete in an international team competition. A sponsorship from Old Mutual meant that all the expenses of the team were paid, the runners were specially kitted out for the tour, and a dedicated media representative could accompany the team. With Nick Bester as manager, the athletes left South Africa on Tuesday 20 October. Team Old Mutual SA were housed in chalets a mere 200m from the finish line where they prepared for Sunday's big race. In 2013, UK’s Ricky Lightfoot stood on the Otter podium and told race director Mark Collins that on the right day, with the right mix of athletes, a sub-4 hour Otter would be possible. Mark placed R100 000 on the table and said, “Impossible”. 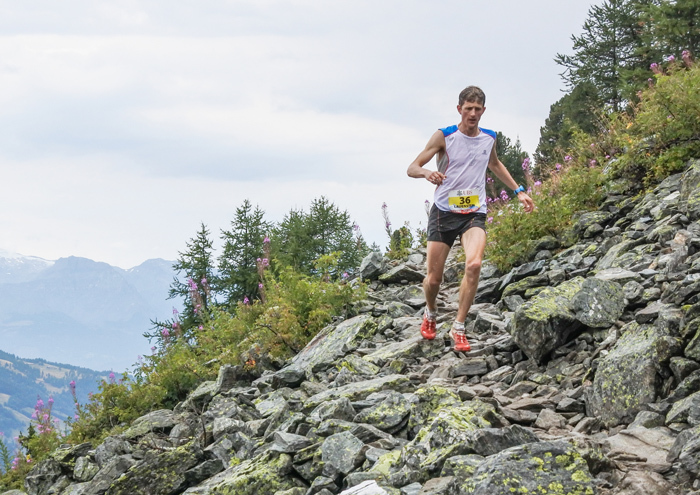 In 2015, impossible became a reality as a trail running moment in history unfolded. With The Grail of Trail looming, we thought fit to post an article just giving readers some more information on this epic Trail Run. The concept of the OTTER African Trail Run was the collective brainchild of brothers John and Mark Collins from the event organising company Magnetic South. Both brothers’ passions lie in adventure sports as well as wildlife conservancy. Together with presenting sponsors Salomon and GU, they set their sights on the impossible dream of a Marathon Distance trail run along the unspoilt wilderness coastline. Swiss Speed Freak Runs OTTER! International Trail Running Superstar heads for the Garden Route next month to challenge the “Grail of Trails ® ”mythical four hour barrier. 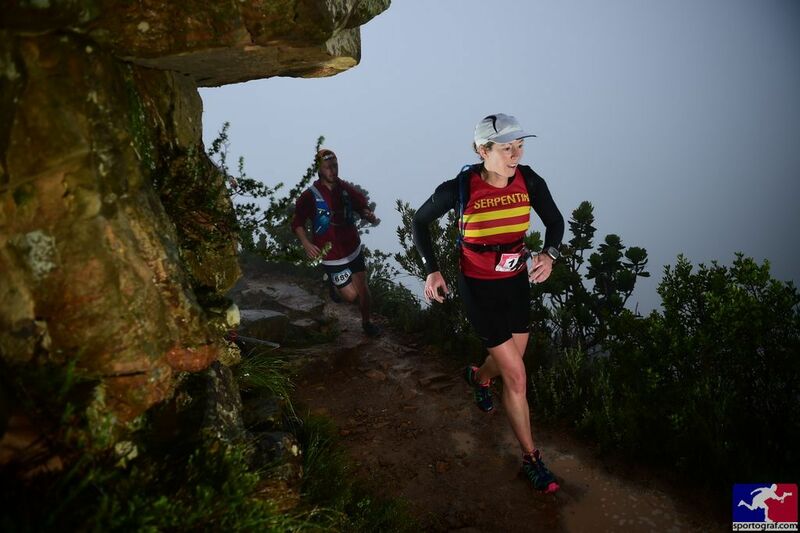 The Otter African Trail Run, presented by Salomon and GU, is taking place next month in the Tsitsikamma Section of the Garden Route National Park. 450 runners will line up at the Stormsriver Restcamp to run the full distance of the famous 5 day OTTER Hiking Day in one day only. 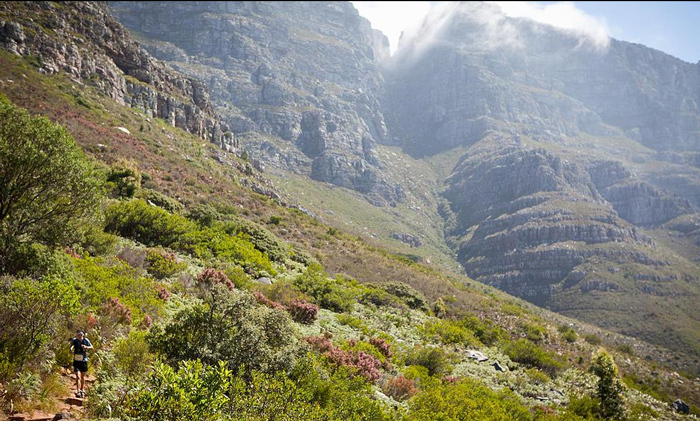 Ultra Trail Cape Town - Who to watch?? Entries have opened for the 2016 PUMA Trail Run series that will start in Buffelspoort (North West Province) on Sunday, 24 January 2016, before debuting in Port Elizabeth the following weekend (Sunday, 31 January 2016) and culminating in Grabouw (Western Cape) on Sunday, 21 February 2016. Forming part of the action of South Africa’s largest off road triathlon, the Fedhealth XTERRA presented by REHIDRAT SPORT, the PUMA Trail Run incorporates the XTERRA trail run routes.